Last time out the FZ1 just didn’t want to slow down…more than usual that is! So, chased the lazy throttle back to a busted return throttle cable. 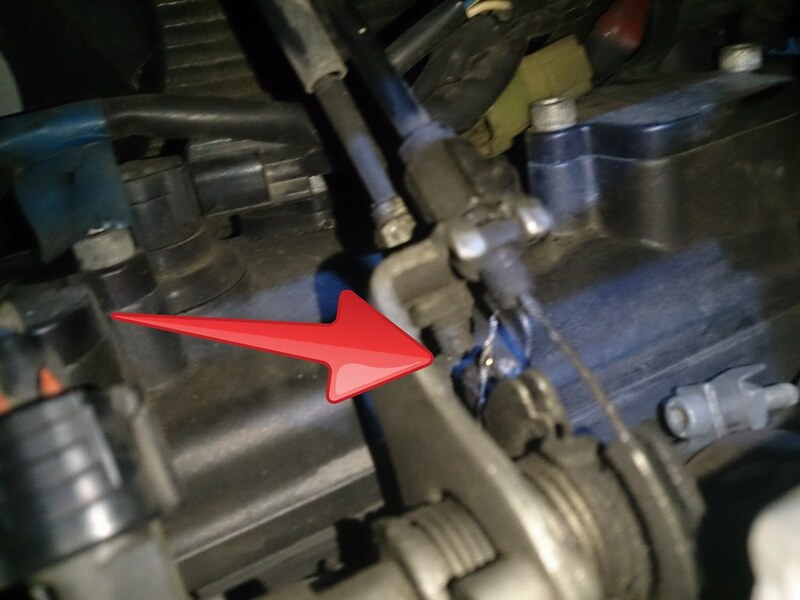 Luckily, had a pair of spair throttle cables and after many curses, that throttle cam isn’t in the most convenient of spaces and the throttle cable retainers may as well be invisible, it’s done! 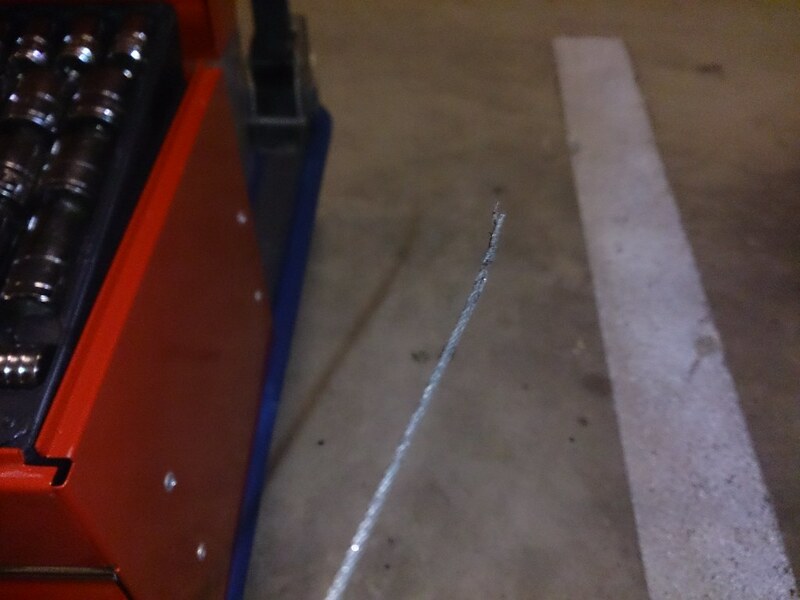 That’s the 2nd time this year the throttle cable has given me trouble. Hope the new cables make it the last. The top one is still there but the bottom one isn’t. 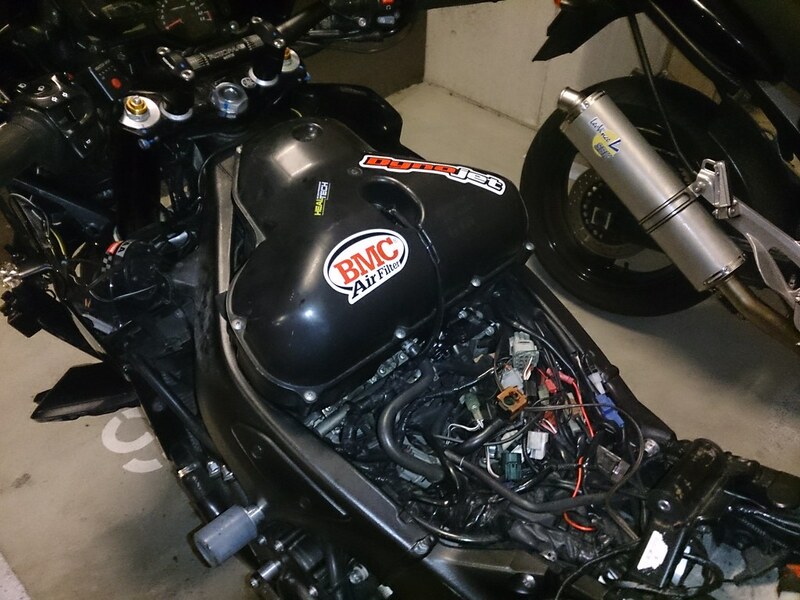 Cables in, airbox back on and buttoning it back up… back on the road in no time. June 29, 2014 in FZ1. ← An Invincible FJR, the Relentless Rider and the Yamaha Factory Tour!